Currently GHG operates with 16 referral hospitals, seven located in Tbilisi and eight in other regional cities. Referral hospitals provide comprehensive range of complex and specialist services, including secondary or tertiary level outpatient and inpatient diagnostic, surgical and treatment services. The seven Tbilisi hospitals have been acquired since 2013 when we started our strategy to target acquisitions in Tbilisi to increase our market share and bed capacity countrywide. 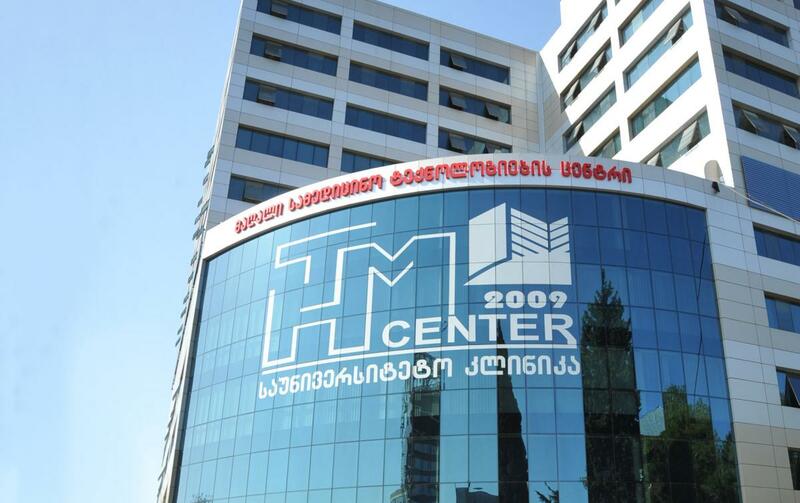 High Technology Medical Centre University Clinic (“HTMC”) is a major and well-established referral hospital in Tbilisi. It is also the single largest hospital in Georgia, providing a wide range of inpatient and outpatient services, including the largest department of oncology radiotherapy in Georgia. Its wide range of inpatient services include diagnostics and interventional radiology, radiation therapy, endovascular surgery, cardiac surgery, neuro surgery, dialysis, traumatology and orthopedic surgery. Together with comprehensive surgical treatment, it operates an emergency department, serving acute care patient flows. HTMC serves as one of the main referral hospitals for the Kakheti region, in East Georgia. We acquired HTMC Hospital in August 2015. Deka Referral Hospital (“Deka”) has a strong historic reputation and occupies a prime location in the north-east of Tbilisi. 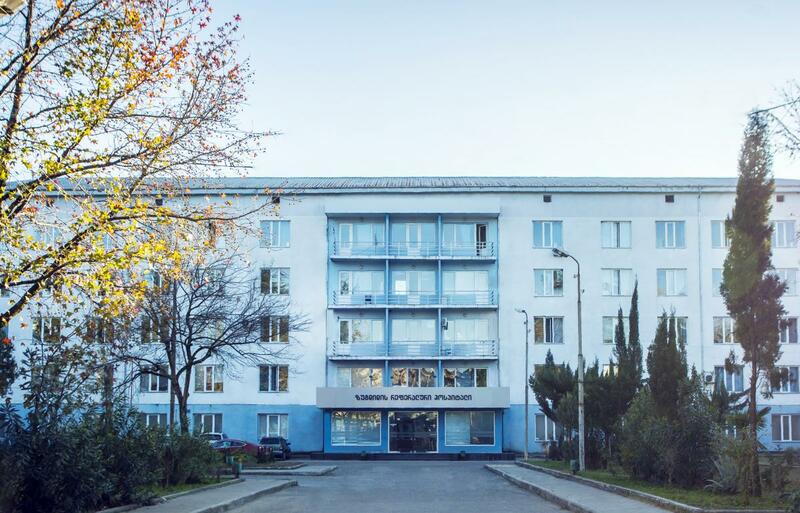 We started a substantial renovation of the unrefurbished Soviet-era hospital in January 2016. In September 2016, we launched the first department at Deka, which is one of the largest outpatient and diagnostic centres in the country. The hospital was fully renovated and opened in February 2018 with a total of 306 beds. It now serves as a flagship hospital, being the hospital of choice for high-quality elective medical care countrywide. The hospital provides full-scale services for general and oncological surgery, oncology (including chemotherapy), vascular and cardiac surgery and orthopedic surgery. The hospital will also offer rehabilitation care and a variety of day care services. We acquired Deka in June 2015 to continue our expansion into Tbilisi and to capitalise on the development of an under-utilised hospital. We started renovation of Soviet-era amortised Tbilisi Referral Hospital (previously called “Sunstone”), in January 2016. 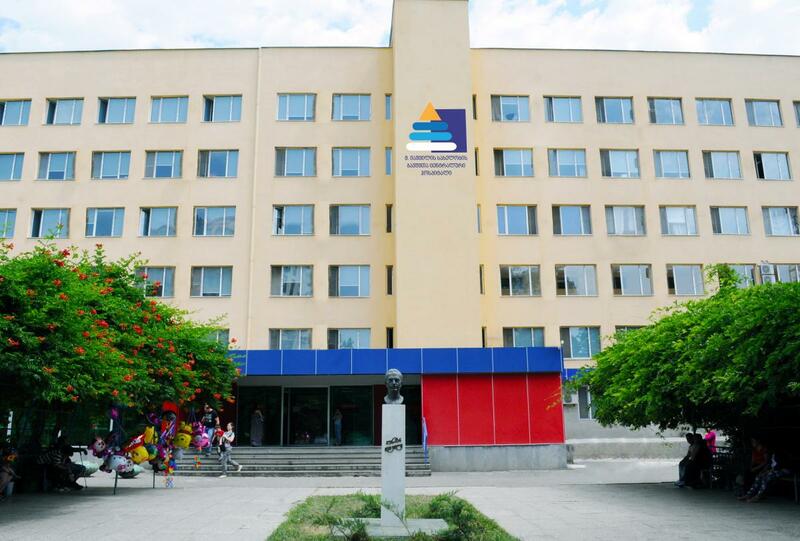 The first phase of renovation of Tbilisi Referral Hospital was completed, and the hospital was partially opened with 220 beds in April 2017, two months ahead of the initial schedule. The hospital was fully renovated and opened in December 2017, with a total of 332 beds. The referral hospital serves the eastern Tbilisi population and should become East Georgia’s referral centre. Together with acute and elective paediatric and adult healthcare services, starting from 2019 the hospital will operate as a centre of excellence (CoE) for hepatic and kidney transplantation countrywide. 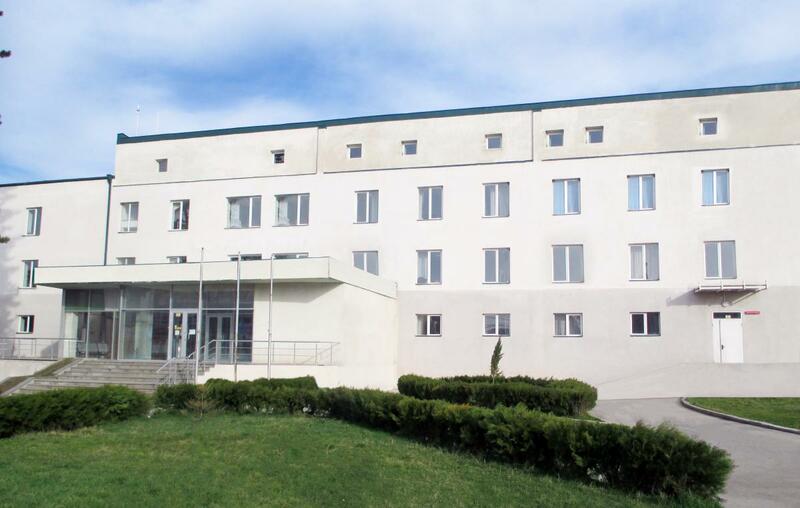 Tbilisi Referral hospital was acquired in 2014 with the aim of upgrading this run-down Soviet-era hospital to modern standards, and to provide patients in Eastern Tbilisi with high-quality medical care. Iashvili Paediatric Tertiary Referral Hospital (“Iashvili”), located in Tbilisi, is the cornerstone of our neonatal and paediatric services, and offers one of the most comprehensive portfolio of such services in Georgia. Iashvili Paediatric Tertiary Referral Hospital has a strong reputation for neonatal and paediatric services in Georgia among both physicians and patients, as reflected in the volume of referrals from other healthcare facilities and the occupancy rates. It was partially renovated in 2011 and equipped with new medical equipment. The hospital primarily caters to residents of Tbilisi, but also serves as a major referral hospital for specialised services and tertiary care for neonatology and paediatric services for patients throughout Georgia. It offers a full range of medical and surgical specialities to outpatients and inpatients, as well as 24-hour emergency services. At Iashvili Paediatric Tertiary Referral Hospital we are focused on growth through the enhancement of existing, and the provision of additional, complex secondary and tertiary services, with a focus on neonatal and paediatric care. In 2015, we established a department for neonatal and paediatric cardiac surgical care, expanded the existing physical and labour capacity of the existing neonatal and paediatric neurosurgery department, invested in upgrades of existing equipment and recruited additional physicians. We acquired Iashvili Paediatric Tertiary Referral Hospital in February 2014. Children’s New Referral Hospital opened in 2011, in Tbilisi, as an extension of Iashvili Paediatric Tertiary Referral Hospital to capture the increased flow of neonatal and paediatric patients in Tbilisi. It currently serves as the main emergency centre for children and the hospital offers a full range of conservative and surgical services. Children’s New Referral Hospital also offers inpatient and outpatient services for children with diabetes and rare genetic diseases. We acquired Children’s New Referral Hospital in February 2014. 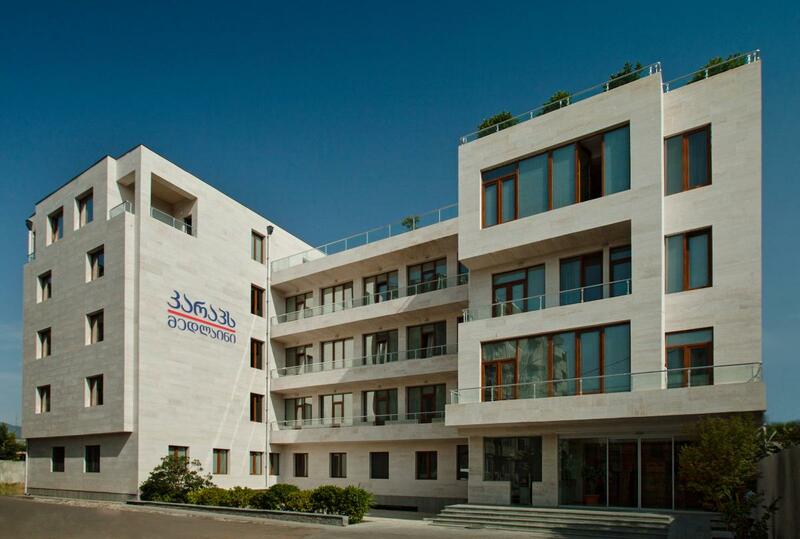 Caraps Specialty Referral Hospital, located in Tbilsi, is a high-end specialty hospital, established by a private investor in 1998 and moved to its current location in 2012. The hospital focuses on plastic and reconstructive surgery, as well as oncology surgery, angiology, gynaecology, ophthalmology, orthopaedics and medical radiology. In 2016, we launched IVF at Caraps Medline. IVF is undeveloped in Georgia and patients generally have to travel abroad for this service. The immediate goal for GHG is to serve those patients that currently travel abroad for IVF service. We acquired Caraps Specialty Referral Hospital in December 2013. 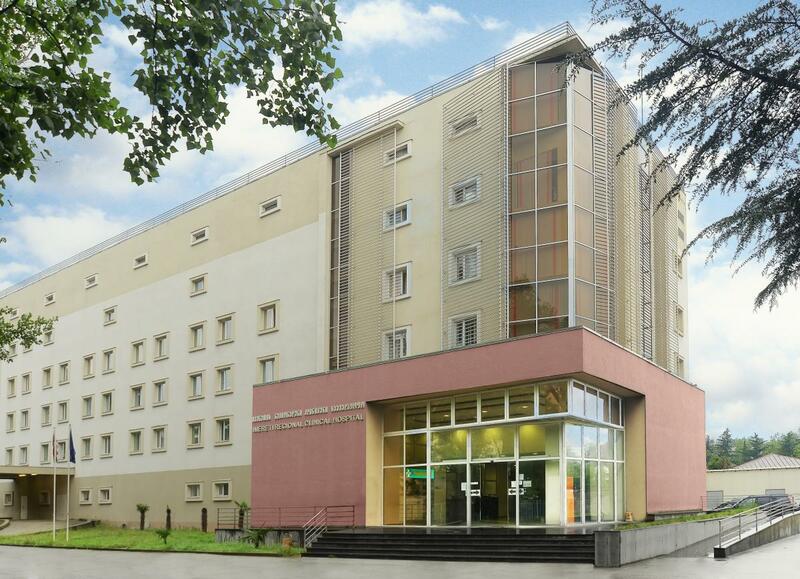 Tbilisi Traumatology Hospital, is mainly focused on adult acute care services. The hospital represents the third referral level for trauma patients countrywide and offers high technology, sophisticated services in trauma surgery, angio surgery, neuro surgery and critical care medicine. 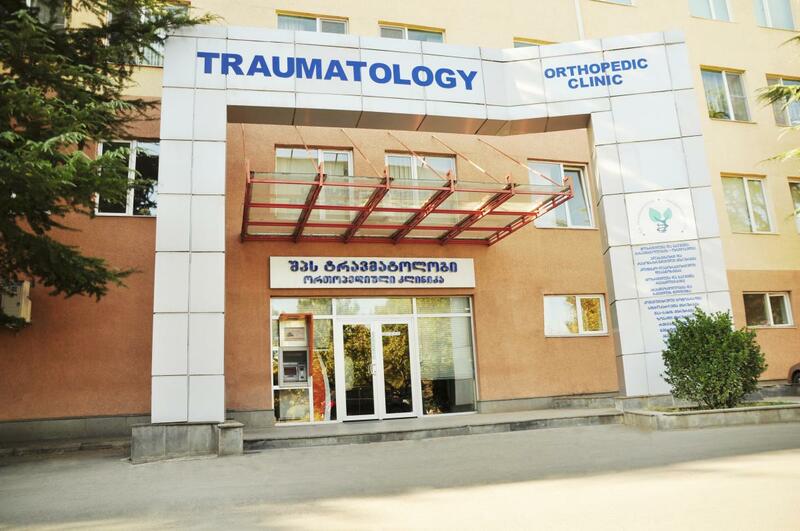 Tbilisi Traumatology Hospital also offers a wide range of orthopedic and reconstructive surgical services. We acquired Traumatology Hospital in September 2014. Kutaisi Regional Referral Hospital, located in Kutaisi – the second largest city in Georgia – opened its doors in 2007. It is the cornerstone facility of our operations in west Georgia. While the hospital primarily caters to Kutaisi, it also serves as a major referral hospital for specialised services and tertiary care for all regions in west Georgia. It also serves as a referral centre for our community hospitals located in Terjola, Tkubuli, Tskaltubo and Khoni. It offers one of the most comprehensive portfolio of services in this part of the country, including the full range of outpatient and inpatient medical and surgical specialties as well as 24-hour emergency room services for any age group, and has a strong reputation (based on feedback from patients and physicians, including follow-up calls performed by our call centre) for intensive care, cardiology (interventional and cardio surgery), angiology, urology, gynaecology and diagnostics. It offers the widest range of secondary and tertiary neonatal and paediatric services in the region. In addition, it has departments for dialysis, mammography and histopathology as well as a blood bank. It was the first hospital to introduce a hypothermia service in west Georgia and the first to introduce computed tomography and magnetic resonance imaging for diagnostics, interventional cardiology services and cardio surgery in west Georgia. The Imereti referral laboratory that serves the rest of our Imereti healthcare facilities is also located here. The laboratory has obtained International Organisation for Standardisation (“ISO”) 9001:2008 certification, accreditation awarded from the International Organisation for Standardisation in January 2014. We constructed the hospital in 2011. We launched the West Georgia oncology centre at the same site in June 2015. 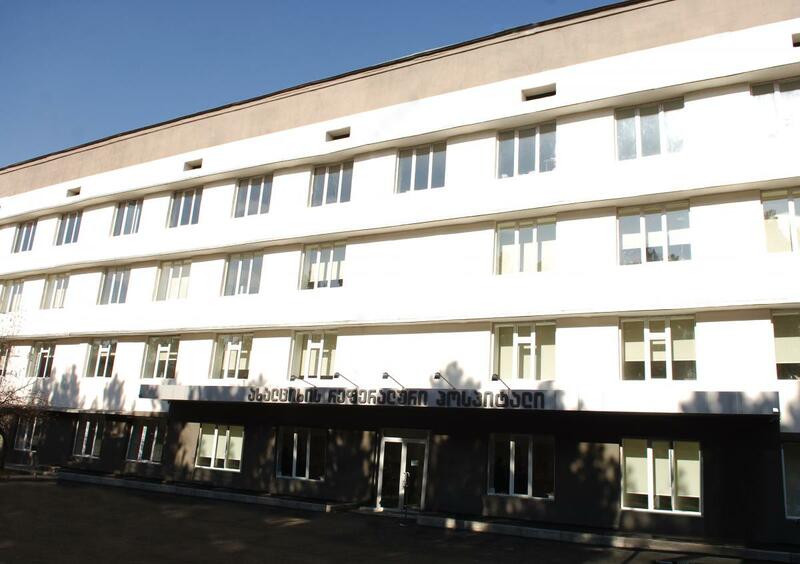 Kutaisi Emergency Referral Hospital is located in the centre of Kutaisi and has been operating since 2012. It is another cornerstone facility of our Imereti operations as it captures most of the region’s emergency patient traffic. It also serves as a referral centre for our community hospitals located in Terjola, Tkubuli, Tskaltubo and Khoni. It offers the best emergency service in the region and has a strong reputation among patients. The state-owned ambulance service delivers most of the Imereti region’s emergency patients to the hospital. Accordingly, services are focused on the emergency department, a surgery department with a general surgery line and several specialised surgery lines, an intensive care department, a conservative care department (for care designed to avoid radical medical therapeutic measures or operative procedures), including a stroke unit, ophthalmology, cardiology and complementary laboratory and medical radiology diagnostics services. We built the Kutaisi Regional Referral Hospital to replace the large scale Soviet-era Imereti Regional Emergency Hospital, which ceased to operate after the new facility was launched in the spring of 2012. Saint Nicolas Surgery Centre provides a range of elective surgical services as well as outpatient services to the population in the Imereti region. Its mix of services include: oncology, neurology, traumatology, general surgery and gynaecology. It employs highly qualified medical personnel and is equipped with up-to-date medical equipment. Saint Nicolas Surgery Centre also provides aesthetic medical services to the Imereti population, including plastic and reconstructive surgery and will widen it range of elective surgeries to include laparoscopic surgery and less invasive surgical procedures. We acquired Saint Nicolas Surgery Centre in 2008. 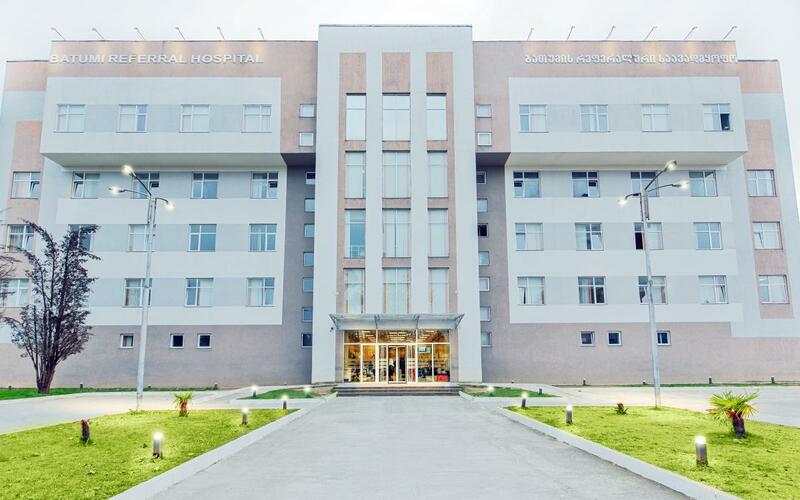 Batumi Regional Referral Hospital opened its doors in February 2013 and is a multi-profile regional referral hospital, catering to the population of Adjara (a region near the Black Sea). It serves as a referral centre for our community hospitals located in Kobuleti, Qeda, Shuakhevi and Khulo. It also serves as a secondary referral point for patients from Guria, a region in west Georgia with a population of approximately 139,000 people. The hospital employs the leading physicians in the region and has a strong reputation. It performed the first successful liver transplant in Georgia in December 2014, which further supported the reputation of this facility which we continue to build on by improving the quality of patient care by standardising processes and enhancing our service offering. The hospital has an emergency department, offers outpatient and inpatient primary and secondary care services and refers patients to clinics in Tbilisi. 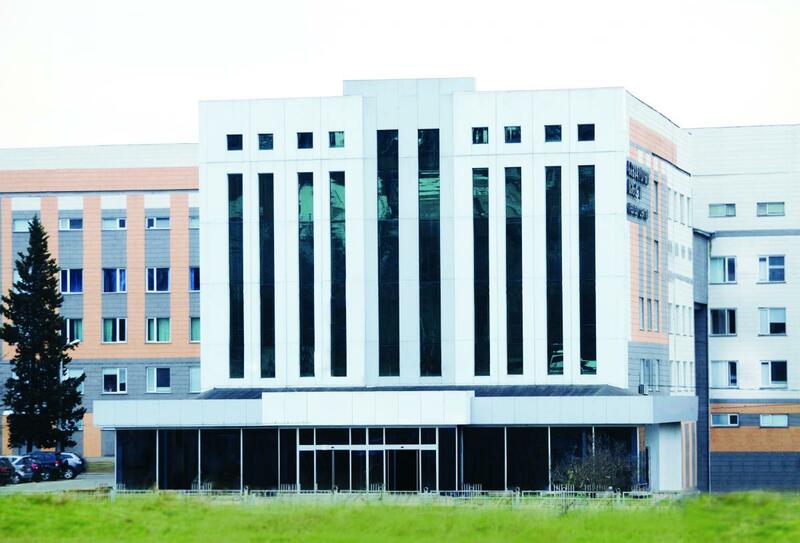 We constructed Batumi Regional Referral Hospital in 2012. The Batumi Paediatric Regional Referral Hospital is the major provider of neonatal and paediatric services in the Adjara region. It also provides obstetrics and gynaecological services. Together with a maternity house, it offers acute care services and a full range of elective medical services to the neonatal and paediatric population. As part of the project led by John Snow International, the hospital was recognised for the successful implementation of an effective perinatal care programme. It serves as referral centre for our community hospitals located in Kobuleti, Qeda, Shuakhevi and Khulo. We acquired this facility in February 2014. Zugdidi Regional Referral Hospital is located in the main city of the Samegrelo region in West Georgia, bordering Abkhazia, and has been in operation since the Soviet era. 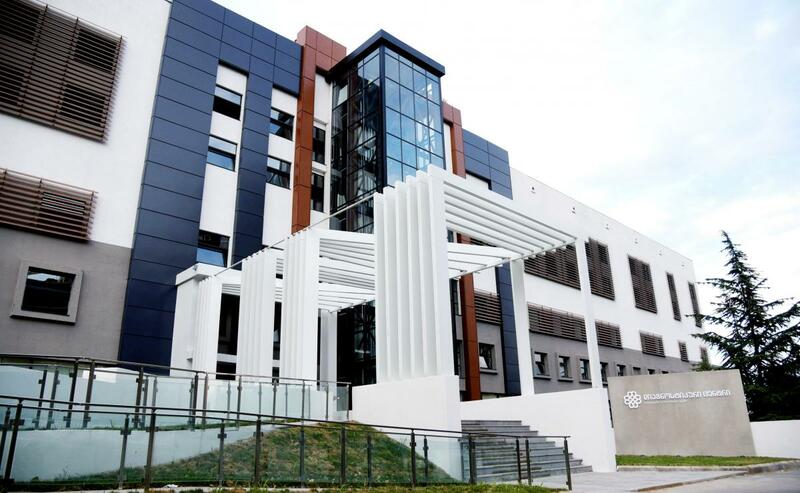 It is the largest healthcare facility in Samegrelo, capturing the most regional patients. It serves as a referral centre for our community hospitals located in Abasha, Khobi, Martvili, Tsalenjikha, Chkorotsku and Poti. 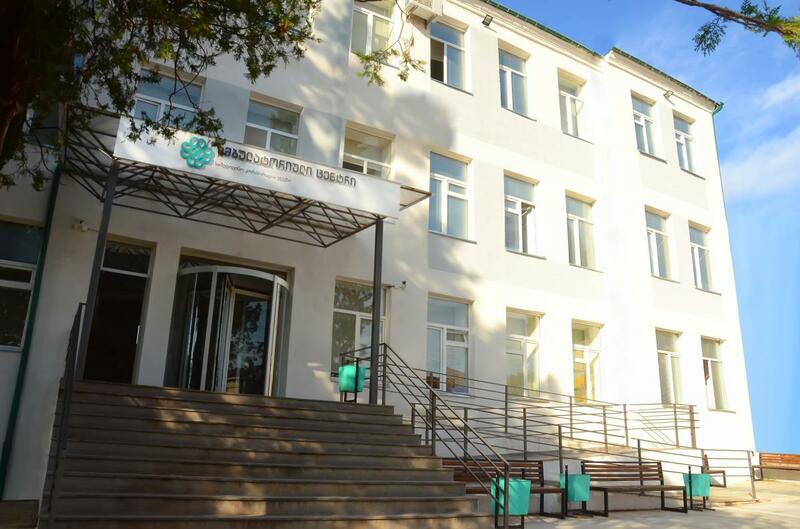 The hospital primarily covers the Samegrelo population and also serves patients from Abkhazia. It offers multi-profile primary and secondary services with a wide range of outpatient and inpatient medical and surgical specialties, as well as 24-hour emergency services, all up to and including the secondary level. It refers patients to the Kutaisi Regional Referral Hospital or one of our Tbilisi healthcare facilities for secondary or tertiary services. 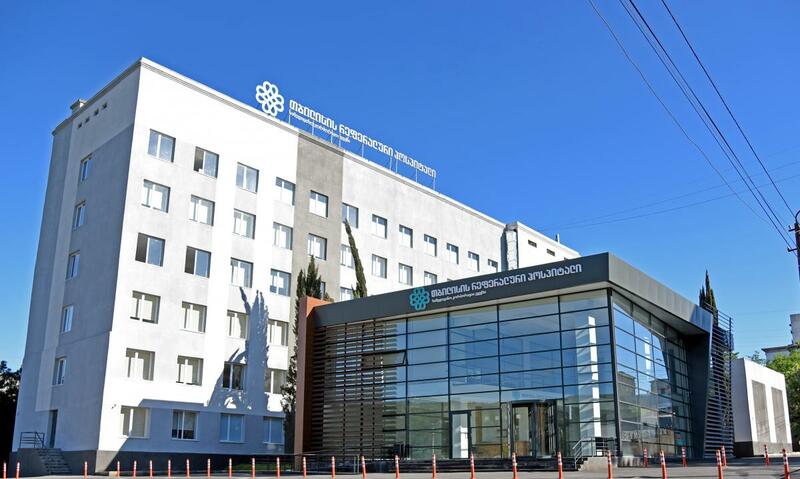 Our growth strategy for the Zugdidi Regional Referral Hospital is based on capitalising on this facility’s position as the single major secondary level hospital in Samegrelo. We acquired the Zugdidi Regional Referral Hospital in 2011. Following the acquisition, we developed the hospital into a regional referral centre for the regional cluster of healthcare facilities. Telavi Referral Hospital, offers multi-profile medical services to the local population, located in the eastern part of Georgia, in the Kakheti region. The hospital serves as a referral centre for Akhmeta and Kvareli community hospitals. Among other acute and elective surgical treatments, the local team offers complex operations in gastroenterology and traumatology. A neurointensive unit was recently opened offering advanced technology and quality services for patients with cerebrovascular disease. 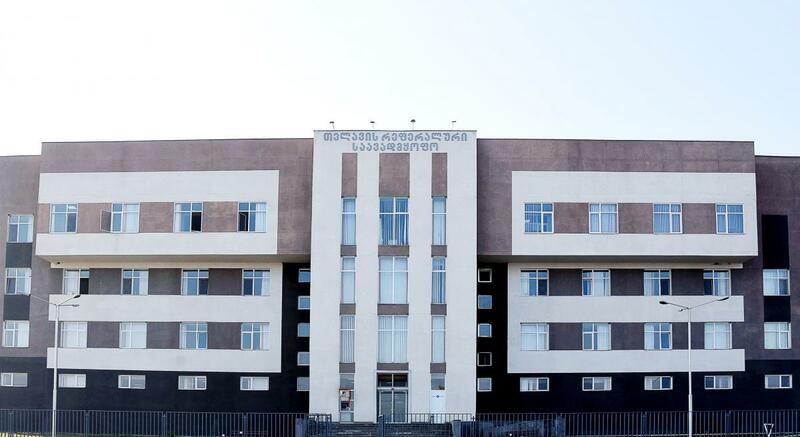 We constructed Telavi Referral Hospital in 2012 as part of our strategy to expand in East Georgia. Akhaltsikhe Referral Hospital is located in Samtskhe (a region in South-East Georgia, bordering Armenia). 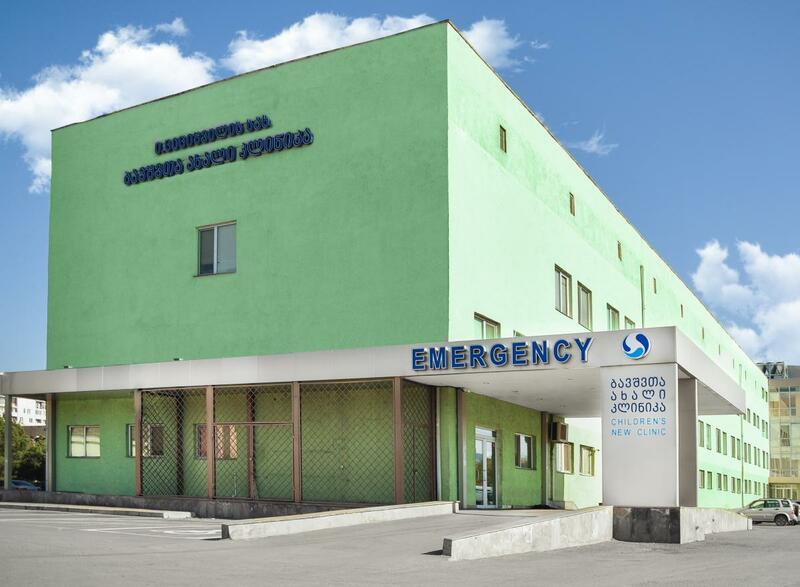 Its renovation was completed in 2016, and it offers multi-profile medical services to the local population, located in the southern part of Georgia, in the Samtskhe region. The hospital serves as a referral centre for Ninotsminda, Adigeni and Akhalkalaki hospitals. The Akhaltiskhe medical centre was recently renovated and equipped with new medical equipment. We acquired Akhaltsikhe Referral Hospital in 2012. Khashuri Referral Hospital offers multi-profile medical services to the local population and also represents the referral centre for another three neighbouring towns. The hospital is located next to the new central highway that connects East and West Georgia. The favourable location enables to capture the major traffic from the new central highway. We acquired Khashuri Referral Hospital in July 2017 to expand our healthcare services business coverage in this strategically important location, where we previously had no presence.